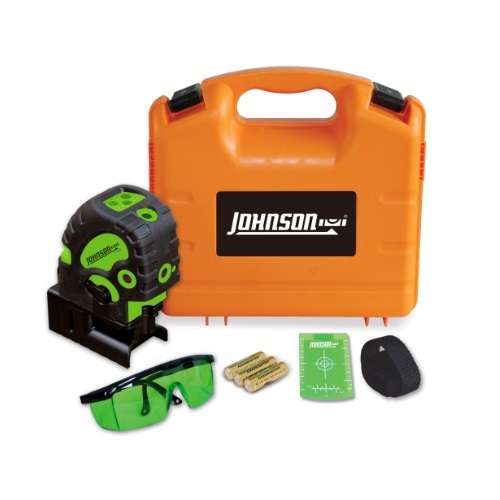 This combination laser combines the Johnson Level red 5-Dot and green cross line into a single tool that does it all. 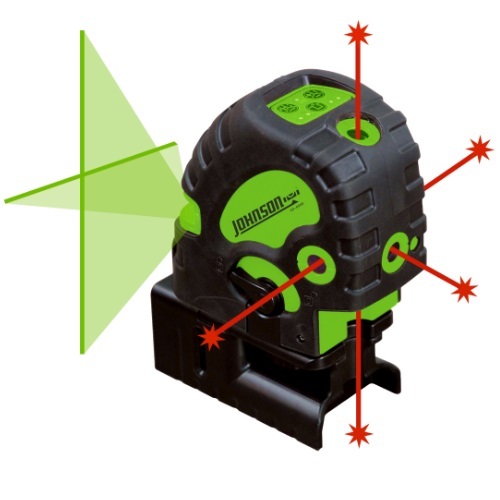 It even adds a pulse mode for the cross lines for use with a detector (Sold separately), for use where the lines aren't visible, such as in bright light or outdoor conditions. Dimensions: 4.80" x 2.83" x 4.56"